Find the best Audi A1 leasing deals at CarLeasing.co.uk. The Audi A1 is one of the best cars on the market in terms of it's capability, appearance and price. It's upmarket interior offers premium comfort without paying over the odds. Ideal for drivers who want the luxury of a typical Audi but in a smaller package. It's everything you would expect from the German manufacturer, but condensed. Find your perfect Audi A1 by browsing our deals below. Choose from a range of optional extras and even insurance or maintenance if you want complete peace of mind. Our latest Audi A1 leasing deals. 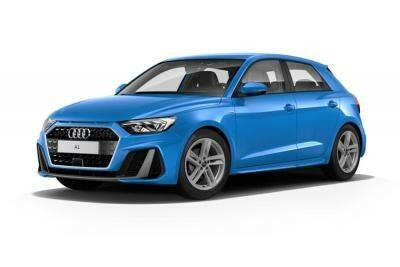 Click the links below to view our latest Audi A1 leasing options. 3 reasons to lease your next Audi A1 from us. We deliver your brand new Audi A1 vehicle for no additional cost.